Anything else to do. It 's over another hard working day. 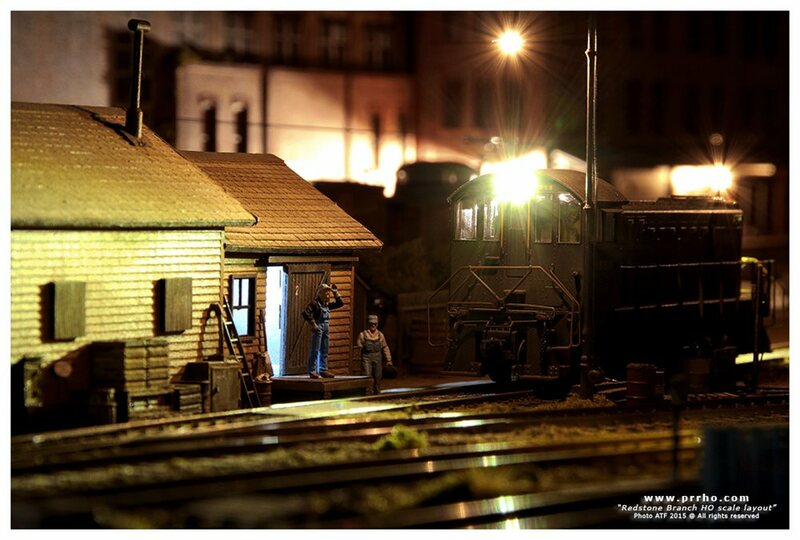 Night scene taken from my Redstone Branch HO scale layout, set in the 1957 on the PRR Pittsburgh Division, Monongahela Branches.